Born in Oran, Francis Harburger (1905-1998) settled in Paris in 1921. In 1940, he endured the Vichy-regime antisemitic laws and fled to Algiers. All the material in his workshop was stolen by the Nazis and disappeared during the German occupation. After war, Harburger engaged in new artistic ways and showed deep humanistic convictions. 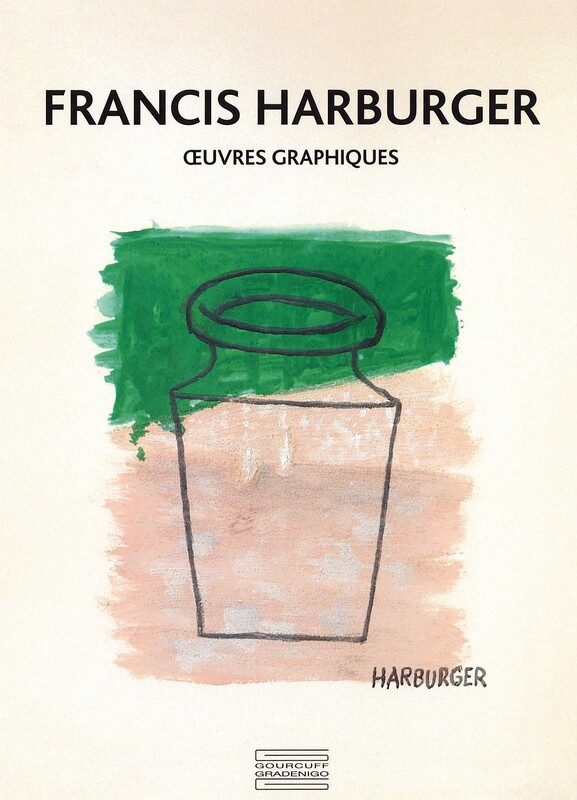 This book, realized by the artist's daughter, presents a set of drawings, gouaches and mural projects which give a complementary light on the artist and on the apparent naivety of his pictural work, most likely on his still lifes.